Recent Arrival! 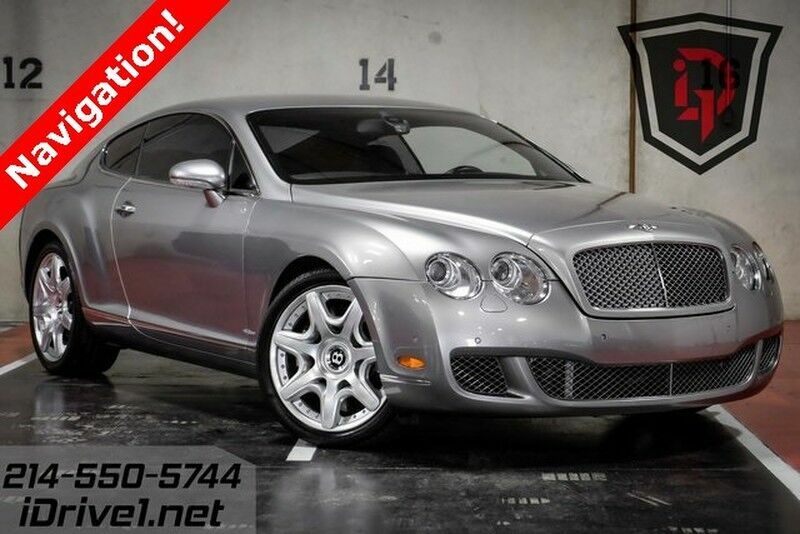 Lets be honest, we all want a Bentley! And this one is more in line with our budget! Everything you expect from a Bentley...Leather, Adaptive suspension, Auto-leveling suspension, Front dual zone A/C, Heated front seats, Navigation System, Rain sensing wipers and a drive you need to feel to believe. Come take it for a spin while we still have it around. 6.0L W12 Twin Turbocharged AWD ZF 6-Speed Automatic with Tiptronic We have financing options for everyone! Call for vehicle details and availability. Showroom: 214.550.5744. Odometer is 9566 miles below market average! IDrive1. You should 2!